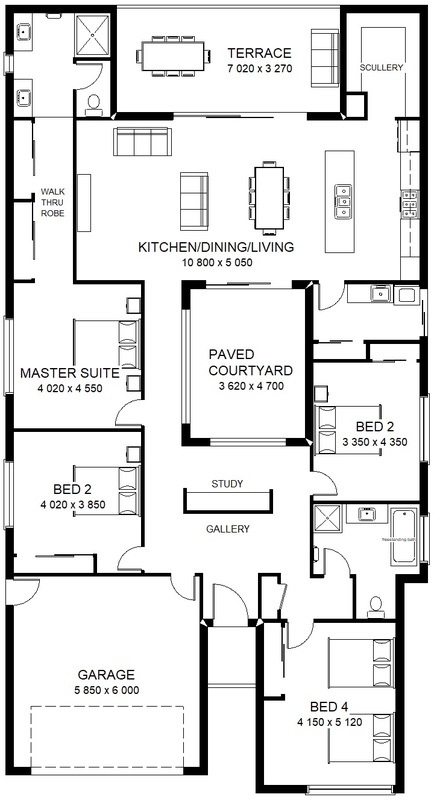 The floorplan comprises of 4 bedrooms including the giant master suite, 3 living areas including a very unique paved courtyard in the centre of the home, 2 bathrooms, an incorporated terrace and double car garage. 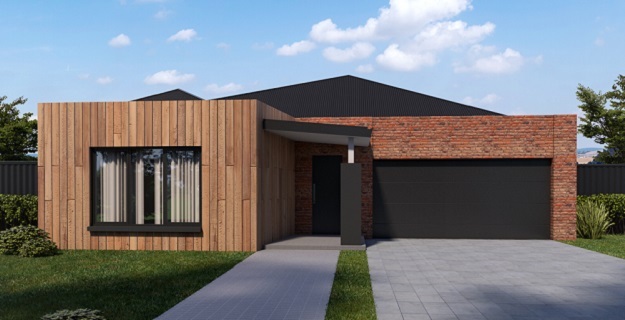 This house features all bedrooms towards the front and living at the back & impressive façade options, this plan is a tough one to beat. 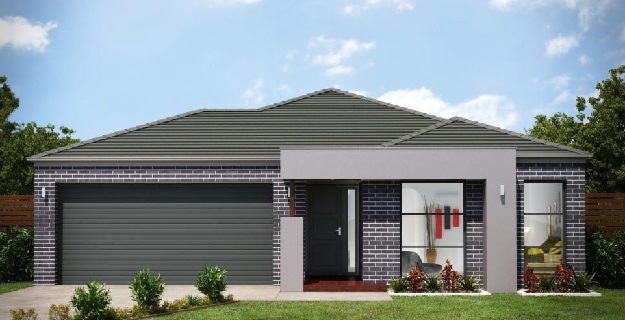 Download the Taurus Signature‘s Floorplans.